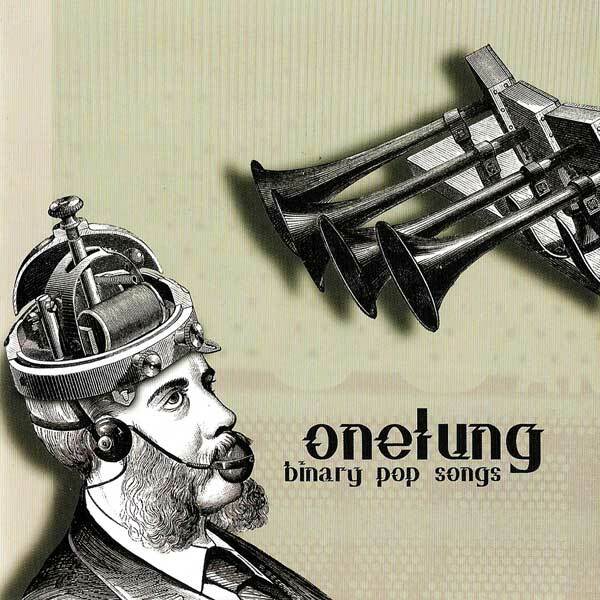 Onelung released his fifth album, Binary Pop Songs in 2006. The follow up to 2003’s critically acclaimed ‘Nu Scientist’ was well worth the wait and features a veritable swag of tasty tunes designed to invigorate your aural cavities. Onelung’s compositions push the boundaries of electronic music, as he draws inspiration from a vast range of styles, fusing jazz, funk, soul, classical, folk and blues elements with compelling rhythms and live instrumentation to create his own potent genre-defying mix.